Egypt’s state news agency reported that 292 suspects allegedly belonging to terrorist groups are being tried for plotting to assassinate President al-Sisi and Saudi Arabia’s Crown Prince Mohammed bin Nayef.. Prosecutor General Nabil Sadek said the case has been referred to the military court and the suspects are also accused of forming 22 terrorist cells; the most notorious of which is the Ansar Beit al-Maqdis that became known as Wilayat Sinai after pledging alliance to ISIS in November 2014. Around 158 have been under the custody the Egyptian authorities for more than a year and a prosecution official said 66 of them have confessed during interrogations. Those that are yet to be apprehended by the security personnel will be tried in absentia. According to the prosecution official, there were two plots to assassinate President al-Sisi in Cairo and during a pilgrimage to Saudi Arabia. The official said they are among 17 other operations planned by the group which had six former officers in its ranks. The expertise of the officers was used to determine the plan on attacking al-Sisi’s convoy in Cairo. The officers are said to have belonged to the “bearded police officers” group formed in 2012 to protest against cutting their beards in accordance with the Islamic doctrine which led to their deployment as reserve forces by the Interior Ministry. Wilayat Sinai militants have claimed responsibility for several suicide and roadside bombings in Egypt targeting prominent government officials and former interior minister Mohamed Ibrahim escaped a car bomb in September 2013. Judiciary authorities have also been targeted. The military court will also try the suspects for the militia operations in the Sinai Peninsula where they have attacked army and police checkpoints. The fatality of their attacks led to the government imposing a ban on the reports that contradict official figures in order not to lower public morale in the fight against the insurrection. Wilayat Sinai wants to make the Sinai an Islamic State. 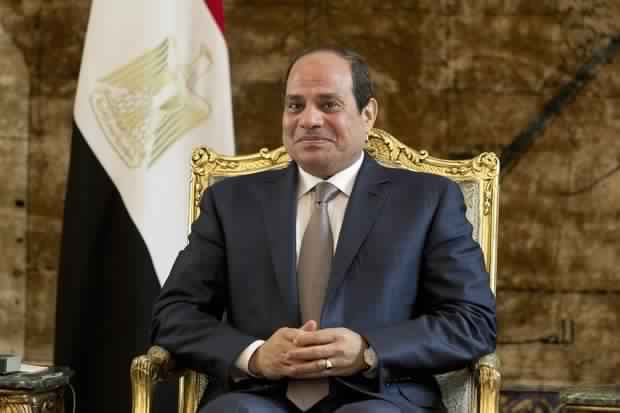 The prominence of the extremist group increased with the fall of the Morsi regime ousted by President al-Sisi. Analysts think that supporters of the Muslim Brotherhood joined Wilayat after the deadly Rabaa protests.